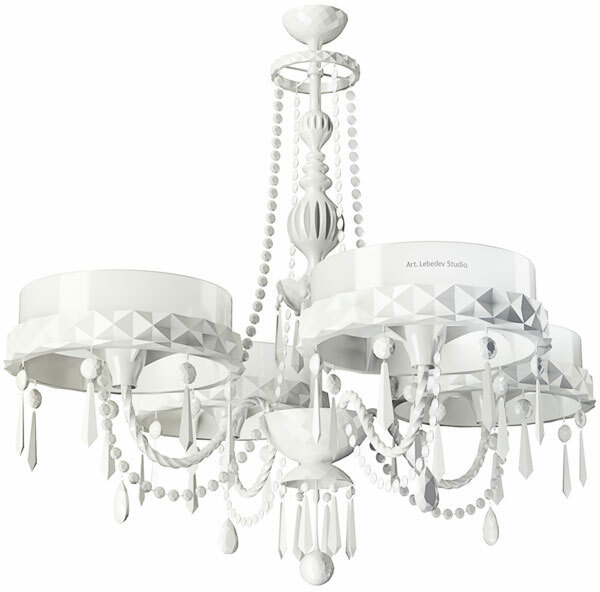 Task: to create a hovering chandelier. 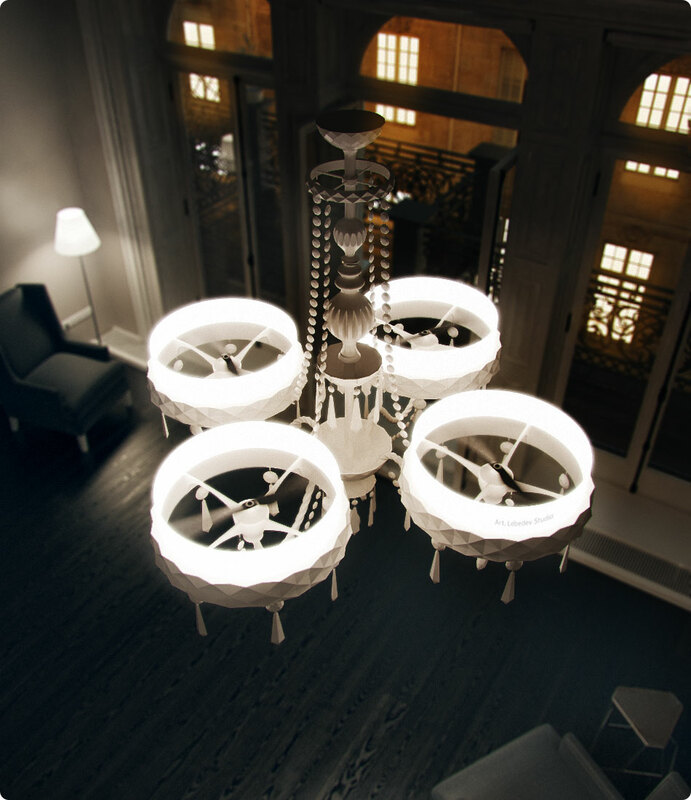 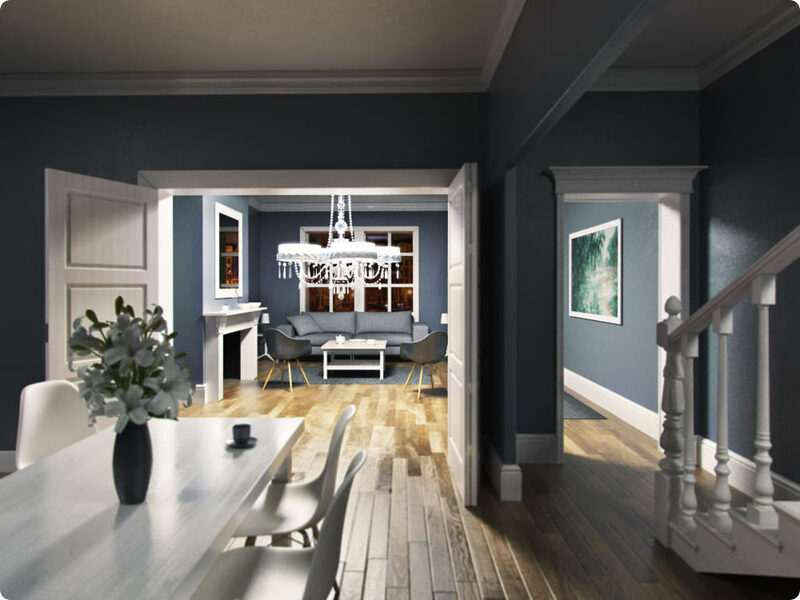 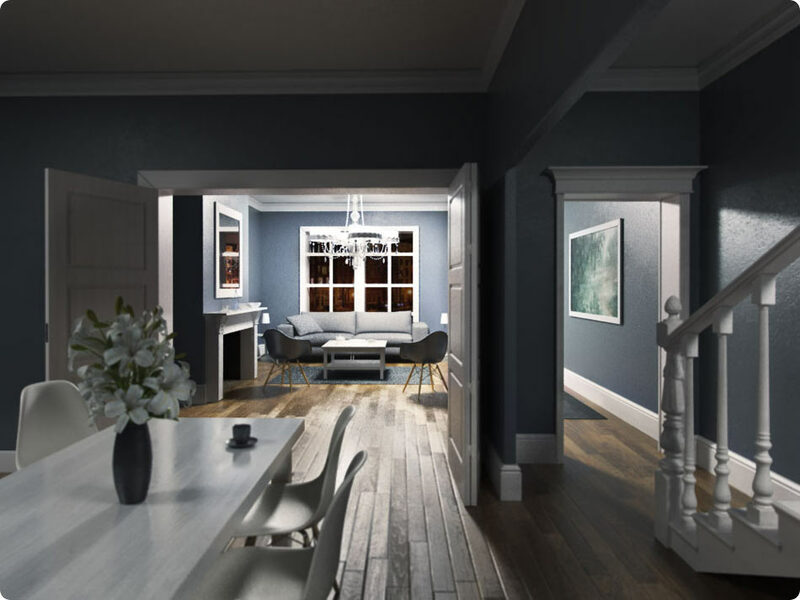 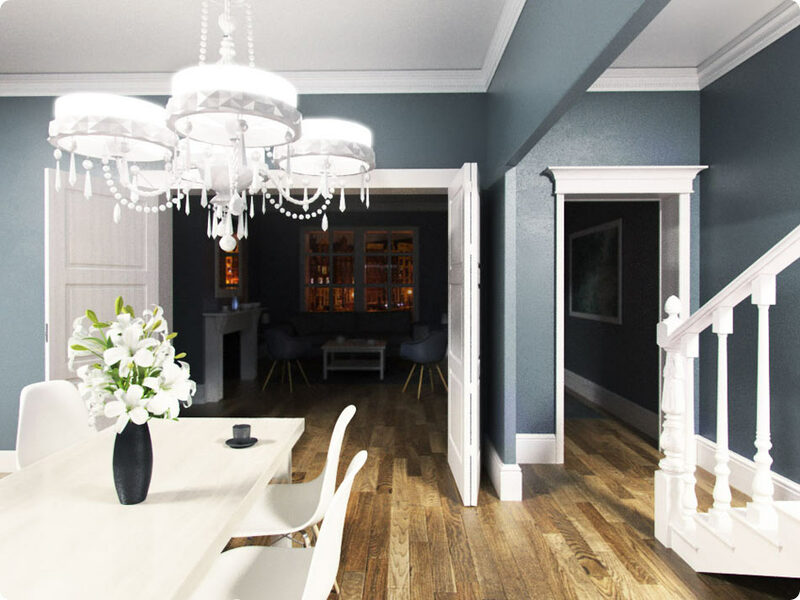 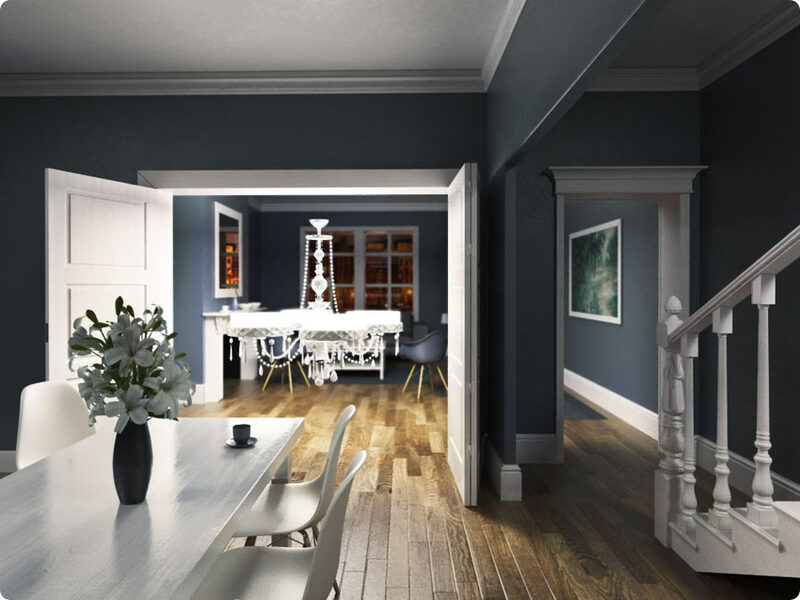 A chandelier combined with a quadrocopter effortlessly moves around the house and provides light exactly where needed. 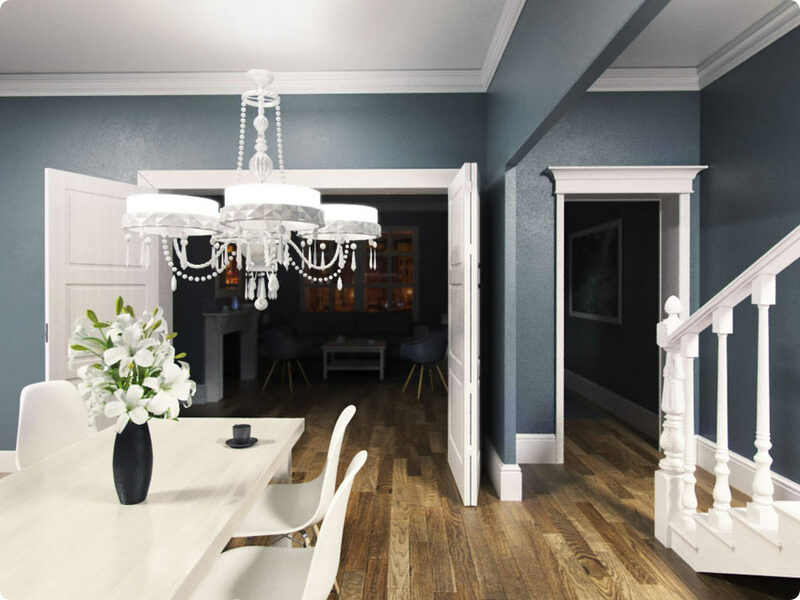 Dock stations are mounted in the ceiling for timely charging of the chandelier. 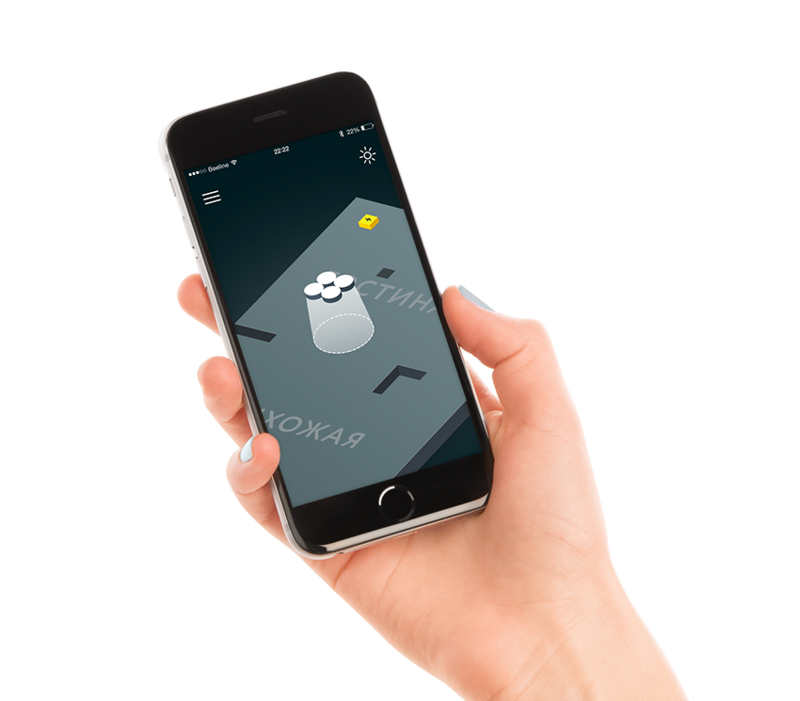 The lamp can be easily controlled with mobile apps for iPhone and Android. 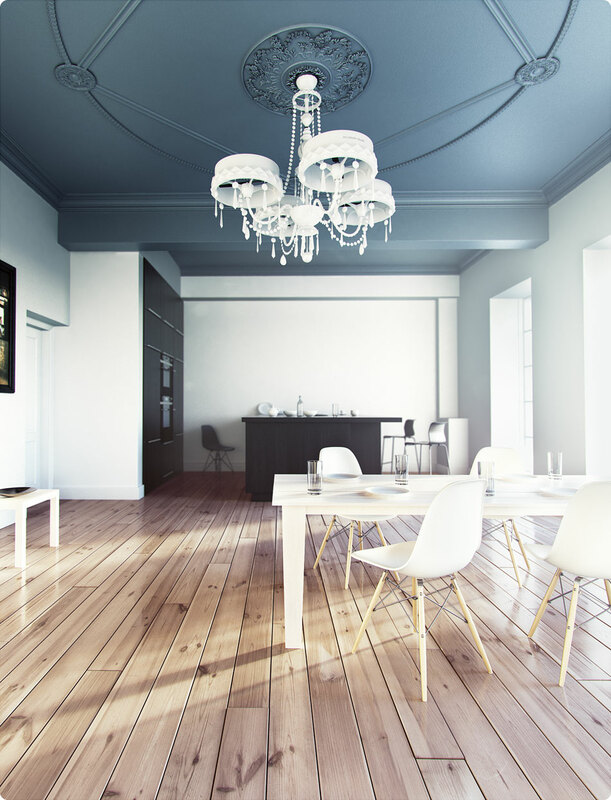 The lustre is made of ultra-light composite materials and fits well into any interior.